Goals and tasks can often seem daunting and insurmountable. 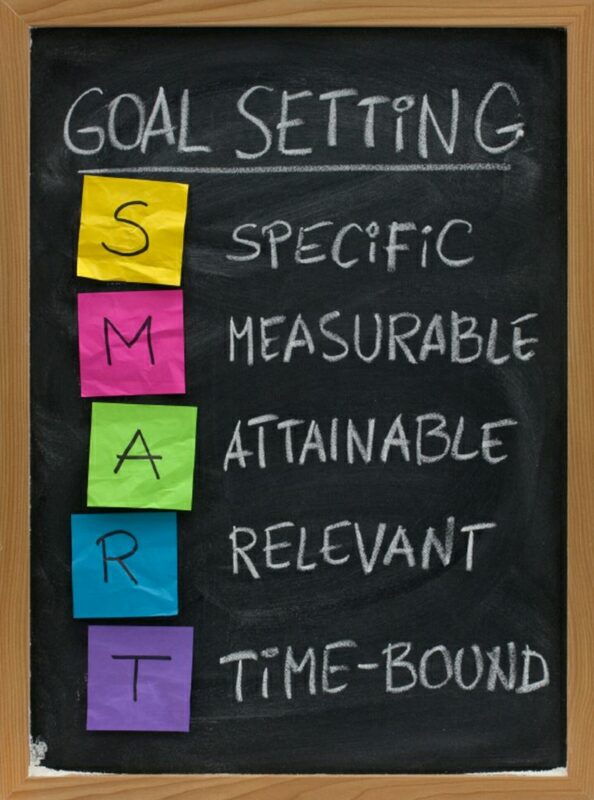 However, using the SMART technique of goal setting can help break goals up into smaller, more readily achievable pieces. Succeeding in small ways can add up to huge successes. By being SMART, your goals will become well-defined (S) and more definitive of how obtainable and when it can be completed (M). You can make sure that it is attainable in all ways (A) and that you have the necessary resources, knowledge, and time (R) to complete it. And lastly that you have enough time to complete the goal, but not too much time that it adversely affects the goal(T). Follow these steps in setting your goals and you will achieve any goal you set for yourself!